Your Kitten’s Obsession with the Pole has Gotten You a Little Worried About Her Future. Be a Good Parent and Support Her New Lifestyle by Drawing Money Underneath the Pole. 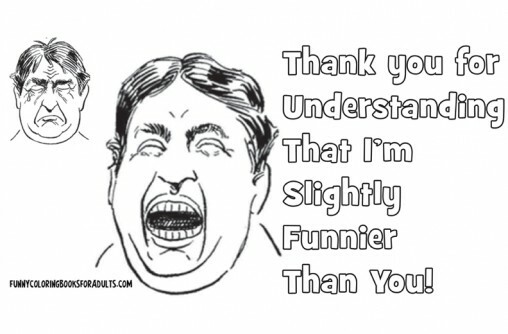 The person in the front is laughing and the person in the back is crying because the person in the front is slightly funnier than him. 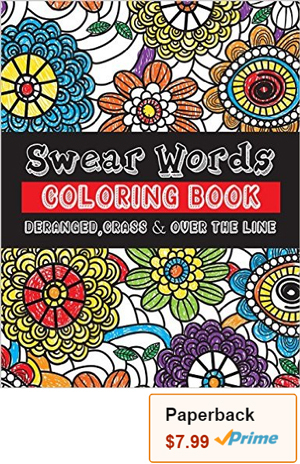 This is a silly, snarky picture to send your sister, brother, friend, or relative. Here is a snarky, funny image of a dog’s gravestone. 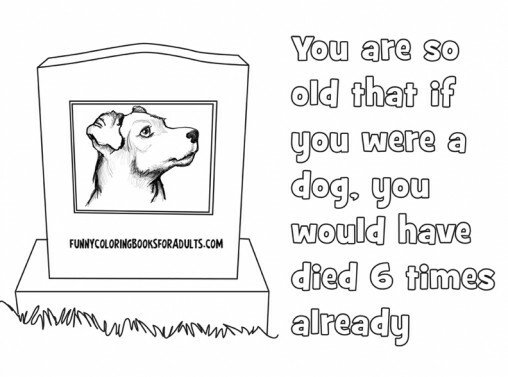 The caption says that you are so old that you would have died a bunch of times already if you were a dog. 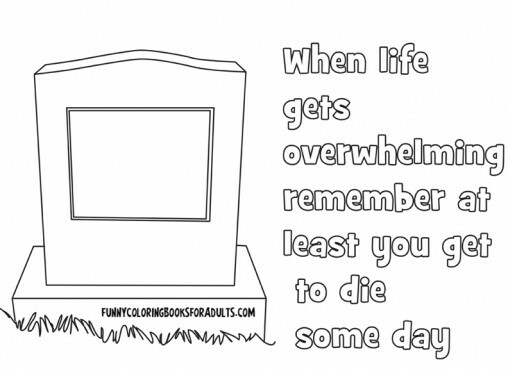 Here is a snarky and funny image of a gravestone and a caption that says that when life is getting you down and you are overwhelmed with life, at least you get to die some day. 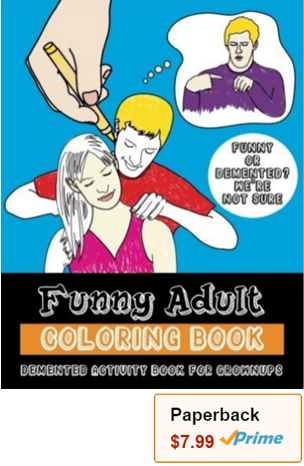 Here is a funny, snarky image of a man giving a back rub to his girlfriend or wife. This image is making fun of their relationship together, with a sly snarky comment about their marriage or relationship. 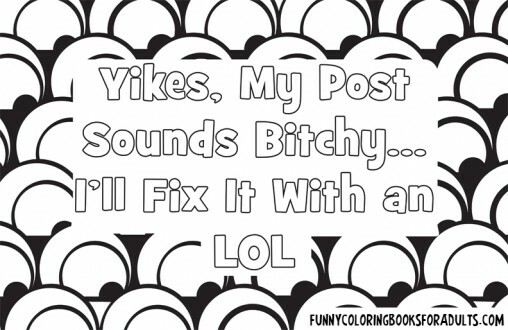 Uh oh, did I sound bitchy when I commented on your post or when I posted it to my facebook wall. I really didn’t mean to sound so bitchy, I will put an LOL at the end of it, so it makes you wonder if I was trying to be funny.